High-resolution telecentric lenses for 5 MP cameras. The lens have a working distance of 65mm and +100mm. These telecentric lens are compatible with 2 and 5 megapixel cameras. 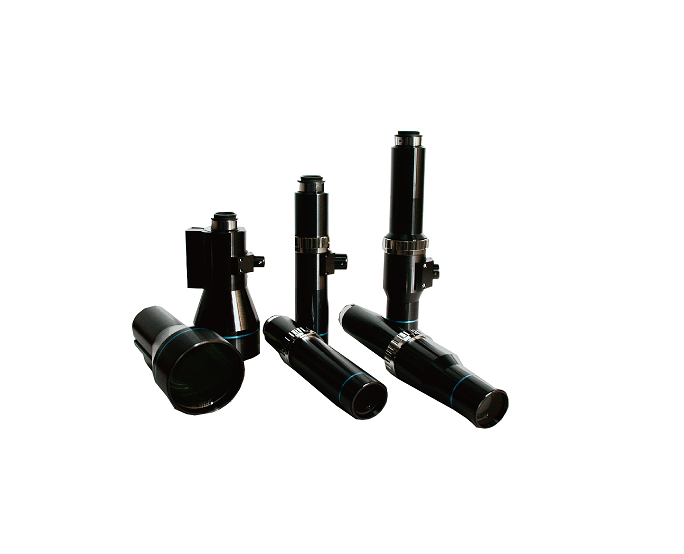 They are designed with a high - resolution alignment and measurement.